from the 16th June to 2nd July with Bertilla Fiorio. Knowing that a short foot massage can really help us to relax particular after a long day, how many actually of us take care a look after that part of the body always hidden by the shoes? What is Reflexology and why is a must – treatment? Reflexology is the practice of applying pressure to, and massaging the feet. The treatment is based on the principle that certain areas of the feet – called reflexes – are linked to other areas on the body through the nervous system. The aim is to encourage healing and relieve stress and tension. It is also used to improve general health and well-being and to stimulate energy flow sending signals around the body – targeting areas of tension and pain. It also a wonderful treatment during pregnancy. 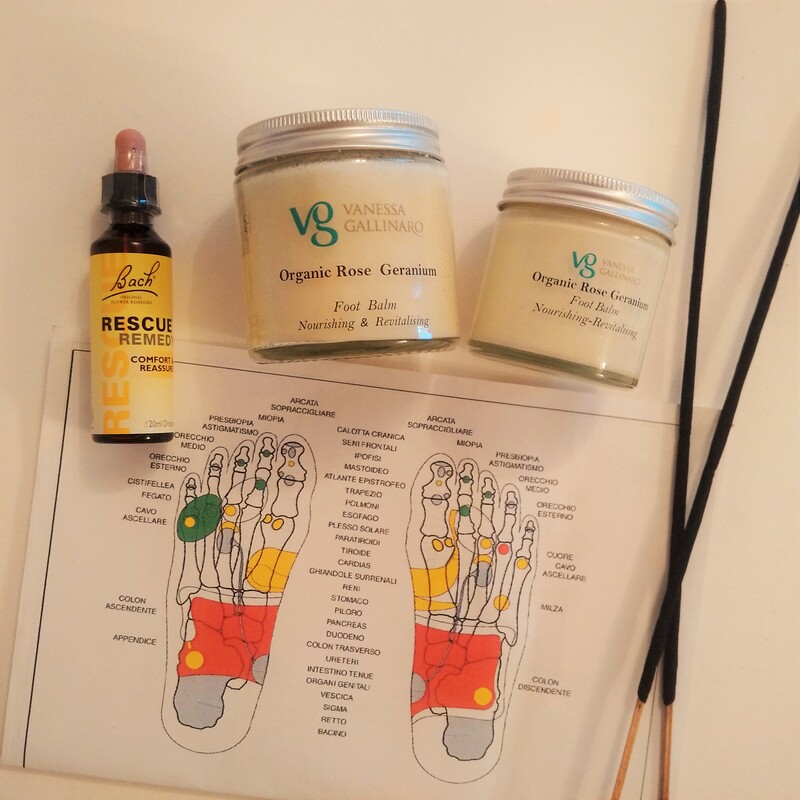 As your body and mind will go through to significant changes effecting the hormonal, emotional and physiological balance, reflexology can alleviate discomfort and restore the body’s natural state well-being. Enjoy a session with us!! Previous PostCarrot Oil: The Way To A Perfect Tan And More!